CarPlay, a term Apple uses to describe its all-new, in-car operating system, was showcased heavily last week at the Geneva Motor Show by the likes of Volvo and Ferrari. Since then, we’ve seen the Cupertino company drop iOS 7.1, bringing official CarPlay support to the iPhone, and with most of the pieces now seemingly in place, we’re just waiting on the manufacturers to come through with the release of compatible automobiles. 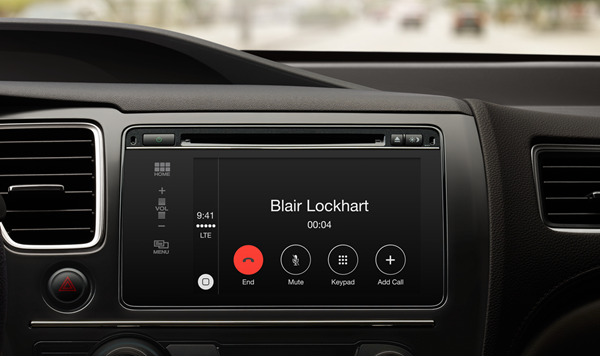 But while it has seemed, hitherto, like users would probably have to buy a new car in order to take advantage of CarPlay, Pioneer may be poised to develop CarPlay integration for upcoming systems, as well as those already installed. The scoop arrives courtesy of MacRumors, and states that Pioneer – maker of some pretty solid audio and navigation systems for cars – wants to offer widespread aftermarket CarPlay support. 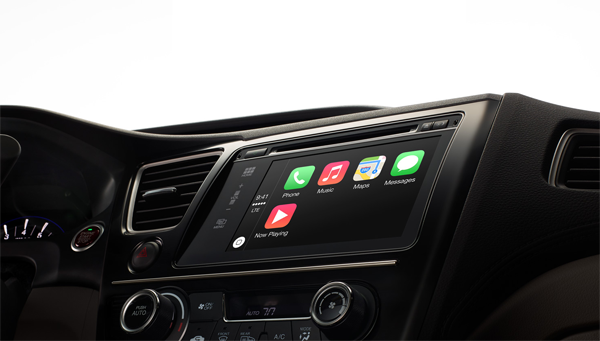 So far, Apple has been on the campaign trail in showcasing its new voice-controlled in-car system, but the recurring theme has been that CarPlay will be installed in cars before the point of sale. Thus, we have been led to believe that in order to enjoy CarPlay, one would, for the most part, have to go out and pick up some new wheels. And picking up a Ferrari one fine evening is no easy feat. The mere fact that CarPlay does work with BlackBerry’s widely-used QNX Car Platform indicates that Pioneer’s ambitions aren’t misplaced, though, and so those who may wish to reap the benefits of CarPlay without buying a brand-new car may turn to the likes of Pioneer. Certainly, there hasn’t been much talk of widespread support for an abundance of pre-existing cars, and it is here that Pioneer could really flourish. With millions of iPhone users worldwide, only a few of them will be planning to purchase a new car from one of Apple’s many partners, including the likes of Honda, Jaguar, Hyundai, and General Motors, and hence why such an aftermarket solution would likely prove incredibly popular. It’s worth pointing out that none of this is concrete, and Pioneer has made no official announcements either way. But if the company, and others within its industry, begin to pledge support for CarPlay, eventually, integrating Apple’s tech into your current system could be a fairly simple, painless process.